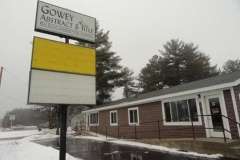 Gowey Abstract & Title Company, Inc.
Gowey Abstract & Title Company, Inc.is a full-service title company. Independent, efficient and stable, this statewide company has a proven record since 1931. 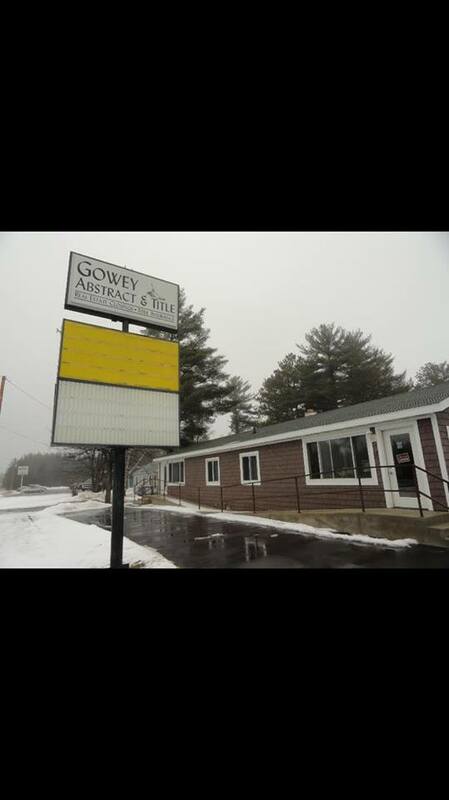 For more information on rates and other services, give Gowey Title a call at 800-673-8710.